Rand McNally, the company best known for their maps, is coming out with a new line of dash cameras. 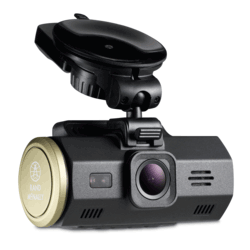 It seems only natural for Rand MCNally to be moving into the dash cam niche, as many of their more recent products have been auto related, including their line of GPS and digital map software. Although some of their previous car GPS products have had simple dash cameras in them, often poorly reviewed, this is their first time releasing standalone dash cameras which have higher quality cameras in them. With the increasing popularity of dash cams in the US, more and more large tech related companies are starting to roll out their own line of dashcams. It is unknown how long Rand McNally had been researching and developing their new dash cam line before this release. The new line of dash cameras will feature 3 models, all having HD video and loop recording. Each model will also include a G-Sensor for saving video files in the event of a sudden impact and time lapse video and photo options to record video for personal and entertainment purposes. Below is a breakdown on the major differences between the 3 dashcam models: Dash Cam 100, Dash Cam 200 and Dash Cam 300. Rand McNallys Dash Cam 100 is their new entry level dash cam, priced just under $80 during their sale period of the launch. Geared towards drivers who want a basic dashcam to capture video of the road in front of them for liability and security reasons. The Dash Cam 200, as you may have guessed is a step up from the Dash Cam 100. 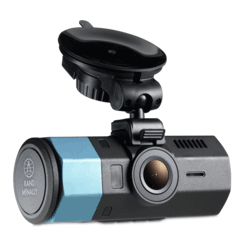 Set as their mid range dashcam that is targeted to those who want a bit more imaging quality to help in capture license plate number and better video quality. 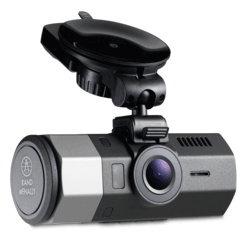 It is priced at around the $100 mark, but may be set higher after the initial launching period of the dashcam 200.